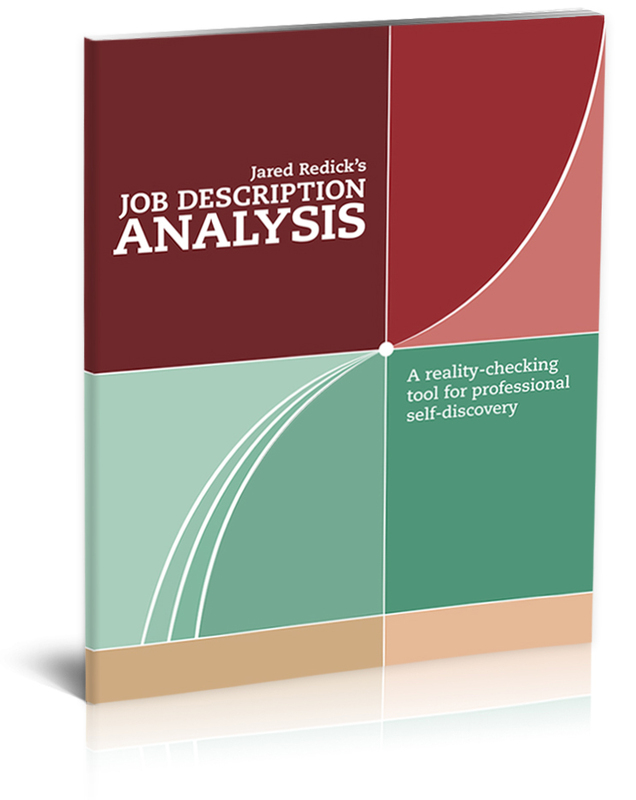 Helping stealth job seekers and passive candidates use the executive résumé writing process to define their personal brands and position themselves for opportunity. I'm Jared Redick, and as a San Francisco-based executive résumé writer and career transition coach, I help stealth job seekers and passive candidates use the executive résumé writing process to define their personal brands and position themselves for opportunity. Inspiring things start happening when I speak with professionals around the world about re-imagining their careers. First, the realization that their careers can be strategically directed puts them at ease and unlocks the possibility of new beginnings. Second, guided professional self-reflection begins aligning their career histories with decisive career intentions. Finally, modern but conservative document design and copy-writing principles optimize the case for why relevant parts of their background fit their target industries, appealing to a unique matrix of job search gatekeepers and decision-makers. We've come a long way since word processors forever changed how we present ourselves on paper. I've worked hard since 1997 to be the person you need today—having reimagined myself to be counted among the best at leveraging those changes on your behalf. Whether your career transition is elective or imminent, a few weeks or months of guided self-reflection and discovery can open doors to what you really want.